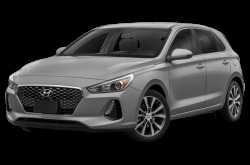 Hyundai is a South Korean automaker that has built a reputation on affordable vehicles with big value. Hyundai’s smallest offering, the subcompact Accent four-door sedan has been redesigned. 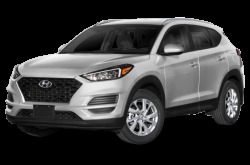 It has three trim levels: the SE, SEL, and Limited. 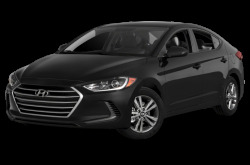 Powering the Accent is a standard 130-hp, 1.6-liter four-cylinder engine mated to a six-speed manual or automatic transmission. 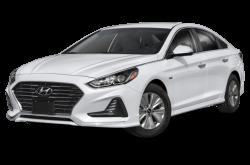 It has an excellent EPA-estimated fuel economy rating of 27/38 mpg city/highway. 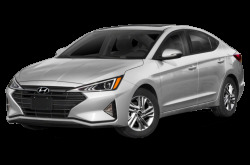 The Elantra compact sedan is powered by a standard 147-hp, 2.0-liter four-cylinder mated to either a six-speed manual or a six-speed automatic. 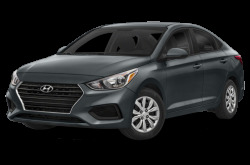 The Elantra GT is the sporty hatchback version, which has an available 201-hp, turbocharged 1.6-liter four-cylinder. 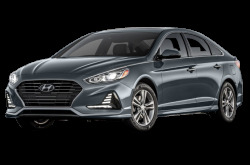 The Sonata is a midsize family sedan that seat five passengers. 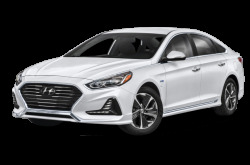 The Sonata Hybrid and Sonata Plug-In Hybrid are more fuel-efficient versions right now available. 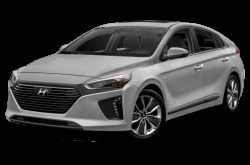 The new IONIQ lineup of vehicles comes in three flavors: the IONIQ Hybrid, IONIQ Plug-In Hybrid, and IONIQ Electric. They are set to make an impact on the green vehicle market. 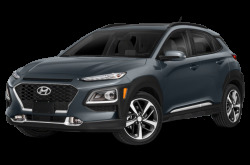 A trio of crossover SUVs rounds out Hyundai’s lineup. 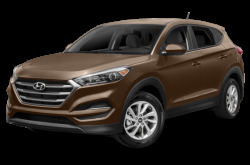 First up is the stylish compact Tucson, which seats five and has optional all-wheel drive. 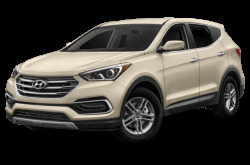 The Tucson has an EPA-estimated fuel economy rating of 23/30 mpg city/highway. 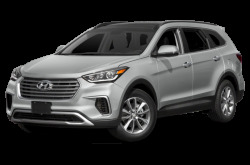 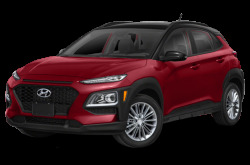 Hyundai also offers two versions of the Santa Fe: the compact Santa Fe Sport and the regular midsize Santa Fe that seats up to seven passengers across three rows. The Santa Fe Sport, as its name would suggest, is the nimbler of the two. 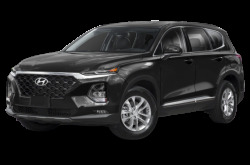 It weighs 266 pounds less than its larger counterpart, which improves both driving dynamics and fuel economy. 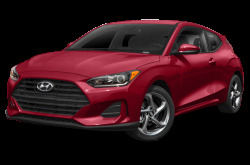 The Veloster will skip the 2018 model year and return in 2019. 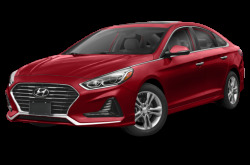 The Azera has been discontinued.